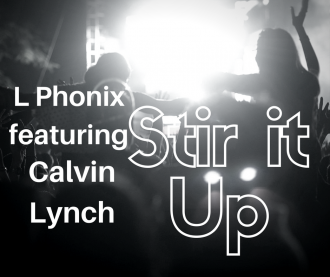 Stir It Up – Full Release out now on all digital music platforms! 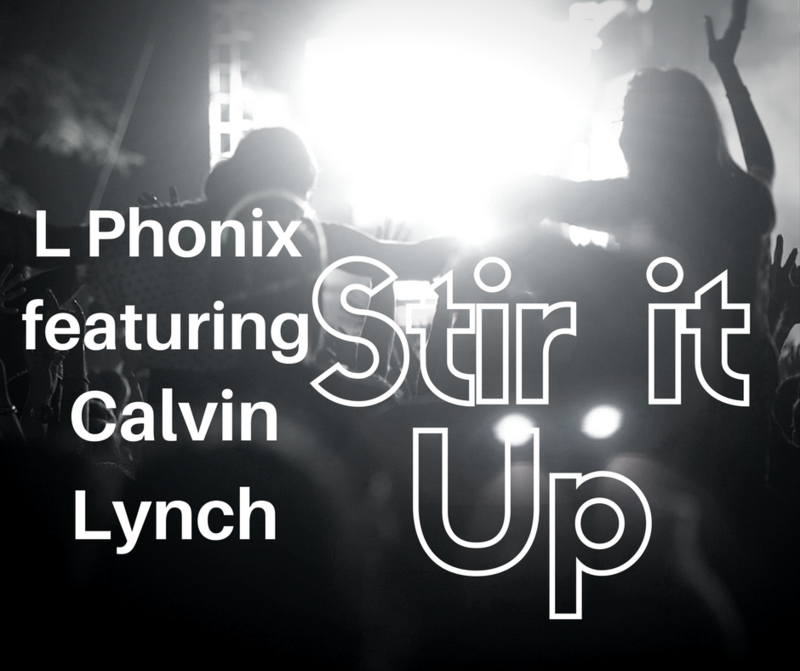 The full release Stir It Up including singles and club edits is now available across all digital music platforms. I would also like to thank all for the support and attention this release has been receiving. Enjoy!! Box Juice EP Volume 3 – OUT NOW !! 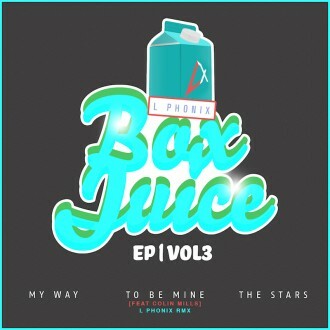 As 2016 is coming to a close, L Phonix presents the third installment of the Box Juice series. With more bass more melodies, Box Juice Volume 3 will provide plenty of energy going into 2017. 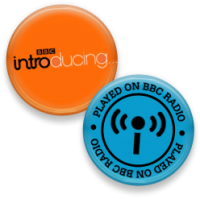 This EP will be avaliable on all major digital music platforms from early December 2016. 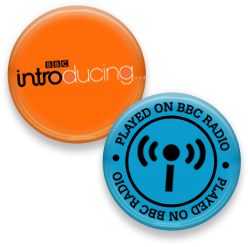 Many thanks for your continued support! !